Cane Bay Partners VI, LLLP has developed three practice areas primarily focused on the financial services industry that have developed into a substantial business: (1) management consulting (2) risk management/underwriting and (3) service provider analysis consultation. 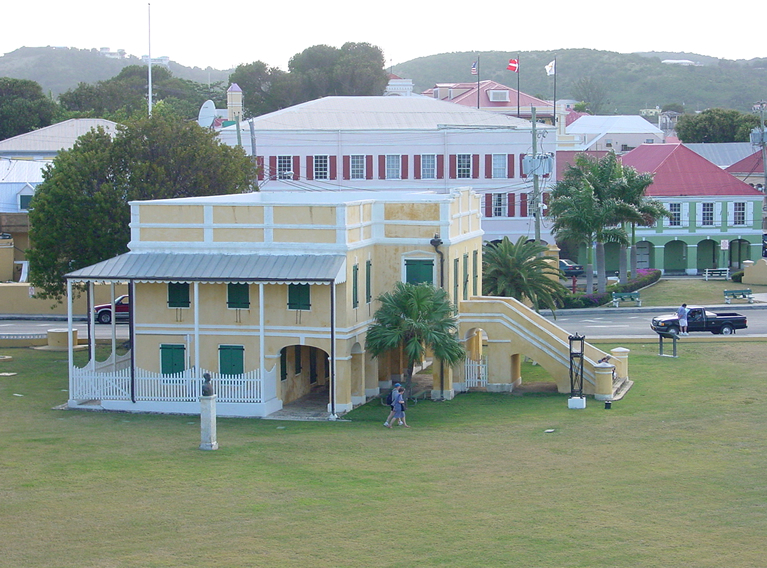 Our team of professionals now working from historic Christiansted, St. Croix possesses the foresight and initiative necessary to continue to grow our business while providing new job growth and economic activity for the benefit of the United States Virgin Islands. The partners and employees are dedicated to philanthropy and have many charitable organizations in which we serve with both time and funding.